Hey guys, recently I got a nice box full of toys from Wayland Games and thought I could write up a review article about one of said toys – the Platformer Construction Set (small box variant). Made in Russia, distributed by several companies actually. 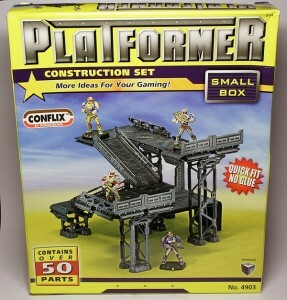 Most notably by CONFLIX and Pegasus Hobbies. Hey people, I just finished my first try-out game of Pike&Shotte, Warlord Games’ ruleset for playing historical (or not so historical) battles in the 16th and 17th century. 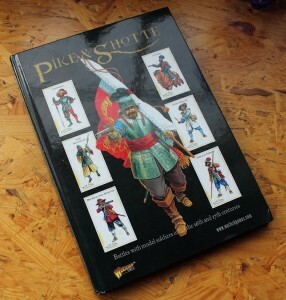 It’s my first dabbling into historical wargaming but I have had an interest in it for a long time given how much of a history buff I am. 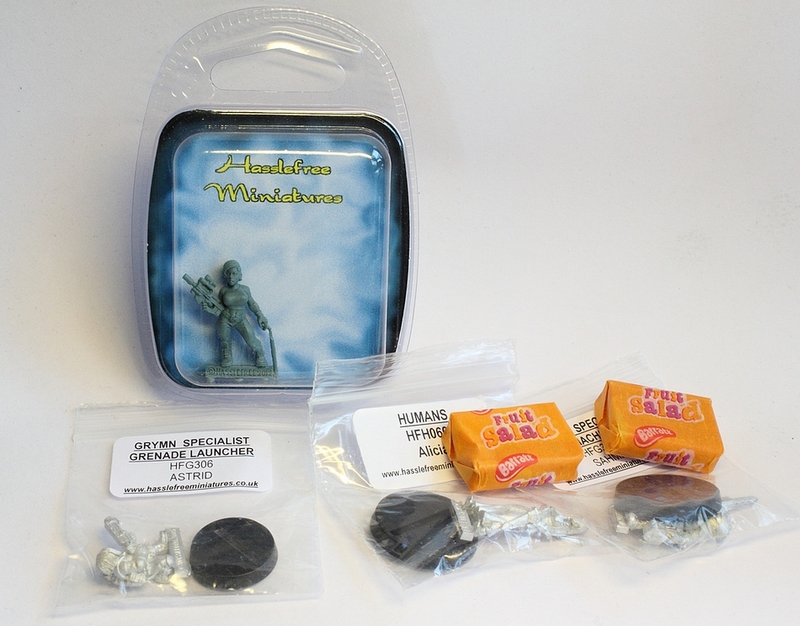 Hello good Madams and Sirs, today I would like to chat about my experiences with Hasslefree Miniatures by the example of my first order with the company.